Another exciting weekend of Dance and Wellness 2015 has come and gone. I look forward to this weekend every year, the dancers all come together from the lower mainland and island and just become one, there is no competition just old and new friends to spend time and learn with. We hold it at the Newton Cultural Centre (old Surrey Fire Hall), as soon as that door opens the students come rolling in. It’s amazing to sit during the breaks with these kids and listen to all the new things they learn, the fun they had, and the new information they have even found out about instructors they knew before. Be sure to check out the photos we took through the weekend as well. It’s all about Dance and Health Wellness but I would say FUN is definitely a huge part of it. The weekend always ends with the students showcasing a little excerpts from their classes for their parents. 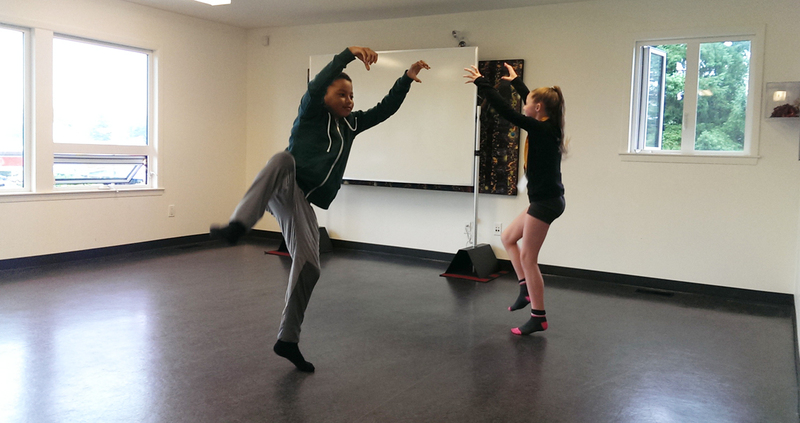 Jessica was born in Vancouver, and received her early Chinese dance training from her mother, Lorita Leung. She later went on to train professionally in Chinese classical and folk dance at the Beijing Dance Academy, and the Guangdong Dance School in China. She is also a graduate of the contemporary dance program at Simon Fraser University. Jessica is an accomplished dancer who has won many awards for performance and choreography including the Chairman’s Award at the Fourth Peach and Plum Dance Competition in Beijing, and two Best Choreography Awards at the North American Chinese Dance Competition. With her strong background in both Chinese and contemporary dance, she is most interested in bridging Eastern and Western influences to create intercultural contemporary dance works. Jessica is the Principal of the Lorita Leung Dance Academy, and a much sought-after guest teacher who has taught master classes at Simon Fraser University, the Dancers Transition Resource Centre, the Canadian Dance Teachers Association, Goh Ballet Academy, the Dance Centre, and the Northwest Academy of Performing Arts. She was a guest choreographer for Runaway Moon Theatre Company’s production of By the River, and the Royal City Youth Ballet’s Nutcracker. In 2008, she was International Adjudicator for the Surrey Festival of Dance. 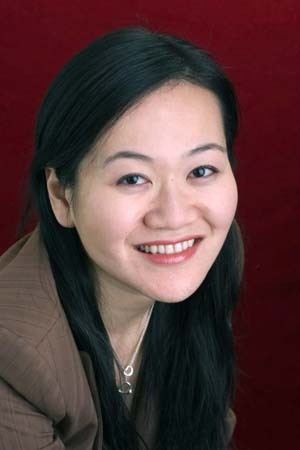 She is Canada’s first Master Teacher of the Beijing Dance Academy Chinese Dance Examination Syllabus. Jessica is also co-founder of Moving Dragon, a contemporary dance company that focuses on cross-cultural fusion between Eastern and Western dance styles. Moving Dragon has appeared at the CanAsian Festival in Toronto, and the National Arts Centre in Ottawa. In 2012, the City of Vancouver’s Parks and Recreation Board named Jessica as one of its Remarkable Women in the field of arts and culture. 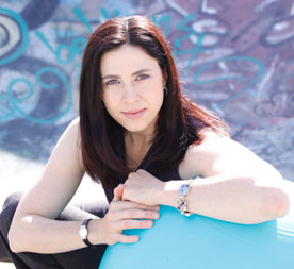 Anne Jones is one of the most experienced Zumba instructors in B.C. She brought Zumba to the northern half of the province in 2009. Anne is a Registered Massage Therapist, certified Fitness Instructor Specialist, Personal Training Specialist, is certified in CPR and First Aid. Anne appeared on the ZIN 32 DVD, a choreography DVD for other Zumba instructors, was an assistant presenter at the 2012 Zumba Fitness Conference in Orlando, Florida, and has previously been nominated for Chamber of Commerce Athlete of the Year. Her directing credits are many and varied and she is known for her wide range of expertise, from her fine touch with comedy to her ability to scare an audience witless with a heart-pounding thriller, and is recognised for her ability to bring great performances out of even inexperienced actors. 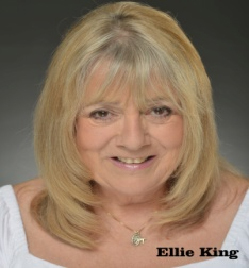 Also known as the ‘Queen of Panto’ she works to preserve this most entertaining of theatrical genres. 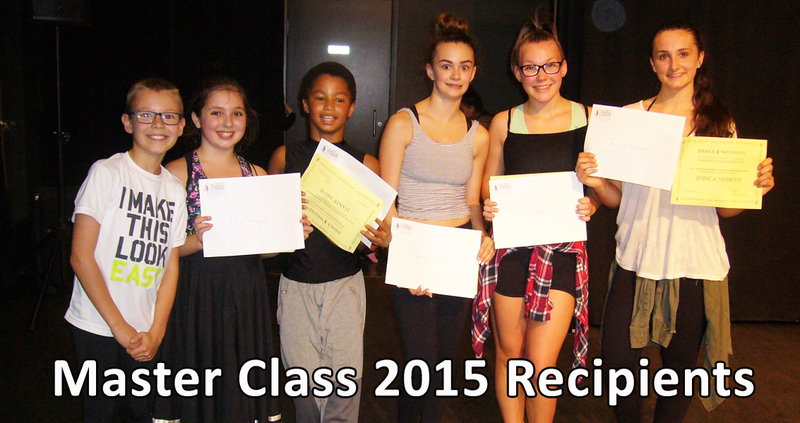 Lina Fitzner received her training at both Arts Umbrella and Ballet BC’s Mentor Program. Since her graduation Lina has had the great opportunity to work with some of Vancouver’s finest choreographers as both a dancer and rehearsal director. 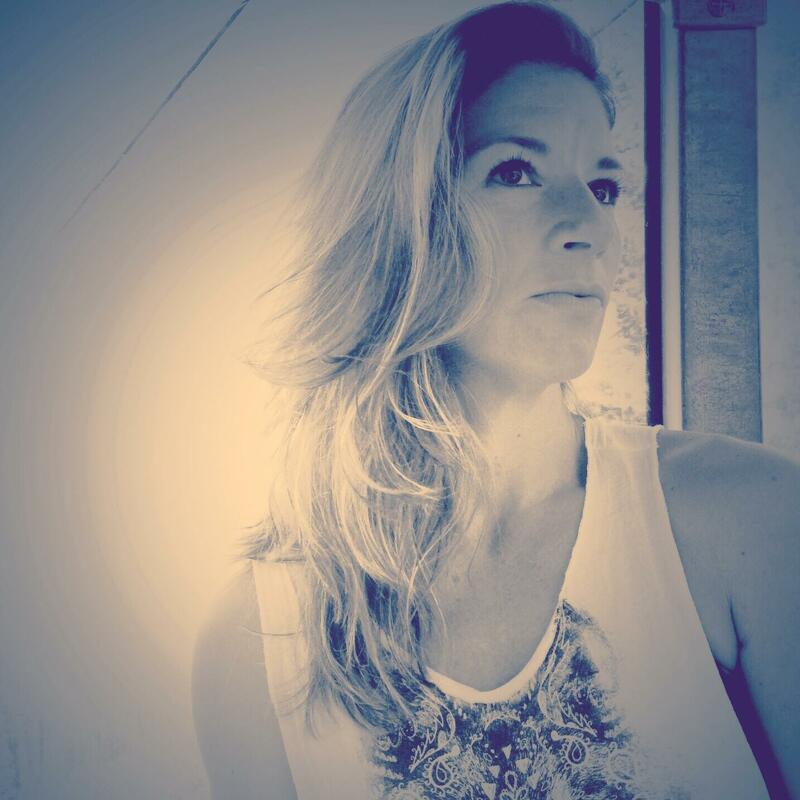 As a choreographer she has worked with students and professionals in the Lower Mainland and Vancouver Island and has shown her work at Dances for a Small Stage, The Dance Centre, VIDF, DOTE and On the Boards in Seattle. Lina has been teaching at Arts Umbrella for thirteen years and is currently on staff at Vancouver Film School in the acting department. I began my journey into Yoga in 2004 after the birth of my first daughter. A dedicated life of fitness and nutrition didn’t feel complete until the first time I took a fully conscious breath in my first Hatha class. Such a gift to just simply be in the moment fully connected to my body and breath. I found Bikram’s Yoga in 2005 where I found a joyful combination of cardio, strengthening, focus, breath work, and meditation and stepped away from weight training. I found my body begin to open on both a physical and emotional level. After the birth of my second daughter I became curious on other lineages of yoga. I completed my 200-hour teacher training with Dan Clement through Open Source Yoga which focuses on The Universal Principles of Alignment. From there I completed a 50-hour Power Vinyasa Flow training with Clara Roberts-Oss. I also completed my family and kids training through Rainbow Kids and Family Yoga. During the Spring and Summer of 2013 I obtained my 500 hour certification in advanced yoga therapy with Leanne Kitteridge if Shibui Yoga. I found my teacher and now business partner Reno Muenz two years ago and knew that this was my path. The combination of alignment based practice with the devotional practice of The Dharma lineage, I have found a beautiful balance of intuitive awareness where I feel safe knowing that my body intuitively knows what I need. I have been teaching at various studios in the Fraser Valley for the last four years as well as bringing yoga to kids in schools. What to expect in my class is a lot of fun. A relationship with your breath and the space to create intuitive alignment in your body. I am playful and curious and I always bring an intention or theme to all my classes. Looking forward to meeting you on the mat. 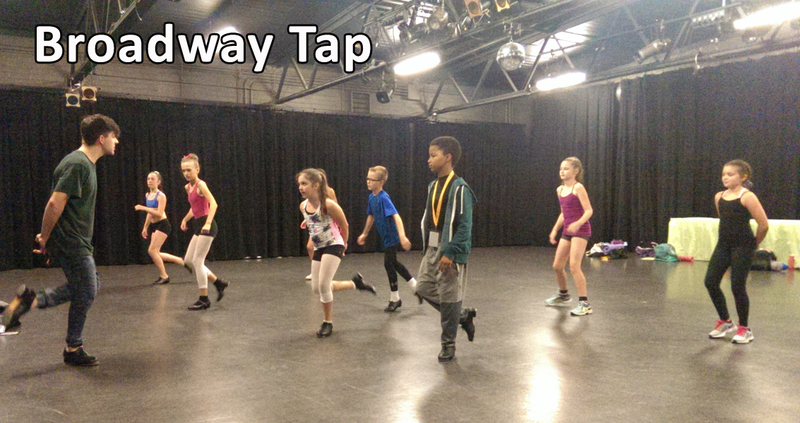 Keiran Bohay was raised in the small town of Wainwright, Alberta, where he took his first tap class at the age of eight and instantly fell in love with performing. He then began training in various dance styles such as jazz, lyrical, hip-hop and ballet. At the age of 13 he took a brief break from dance festivals to perform in the Citadel Theatre’s production of Peter Pan and Oliver, giving him his first taste of professional work. Throughout his high school days he remained active in local theatre, dance training and productions. After graduation Keiran moved to Edmonton, Alberta where he advanced his dance technique under Shelley Tookey. Keiran progressed quickly and made his move to Vancouver to train with The Source Dance Company, under direction of Joanne Pesusich. His talent did not go unnoticed and after only a short time in Vancouver, Pam Rosa and Moe Brody offered him a job at Harbour Dance Centre as a Tap and Broadway Jazz instructor. 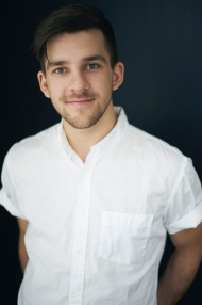 Known for his energy, comedic personality and unique style, Keiran has gone on to teach throughout Western Canada. Keiran is excited to start his journey as a professional dancer in Vancouver and wherever else his tappity-toes take him! 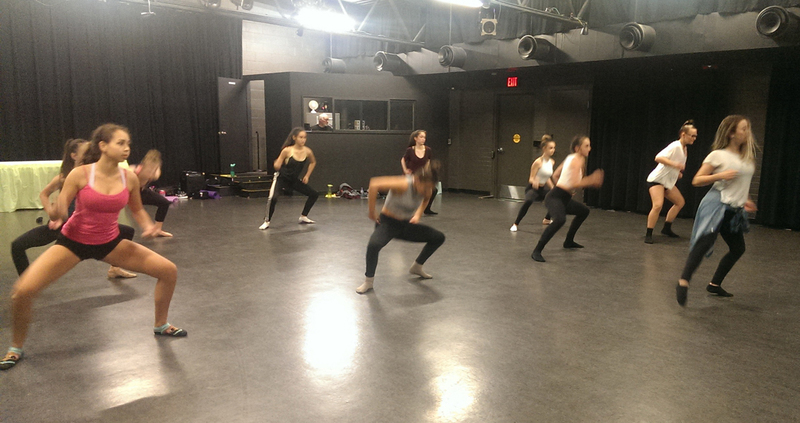 Samantha took her dance training at Port Moody School of Dance and the danceLAB in Coquitlam. She began dancing at the age of five while also playing soccer and softball and dabbling in basketball. Her love of dance quickly took over and by age 9 she was concentrating on dance. Throughout her years of dance Samantha has been blessed to work with some top-level teachers and choreographers throughout Vancouver. She is trained in Ballet (Cecchetti), Jazz, Lyrical, Modern/Contemporary, Hip Hop, Musical Theatre, Acro and Tap. As Samantha’s talent grew so did her love of dance and many opportunities came her way. At age 10 she trained at the Royal Winnipeg Ballet Summer School. She has trained in Paris, France, Los Angeles (The Next Step), New York (Joffrey Ballet School). Samantha had a very successful competition career. 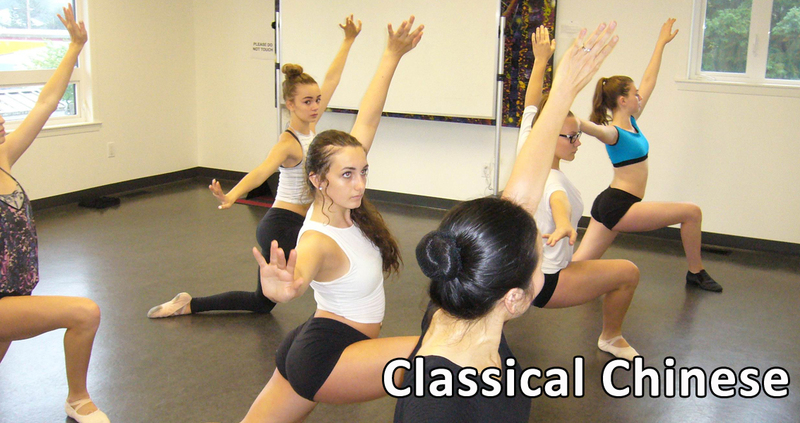 She won numerous awards and scholarships at Canadian and U.S. competitions. She competed in numerous provincials, winning the contemporary title in 2011. She travelled to the IDO World Championships in Germany (2012) and Poland (2014). 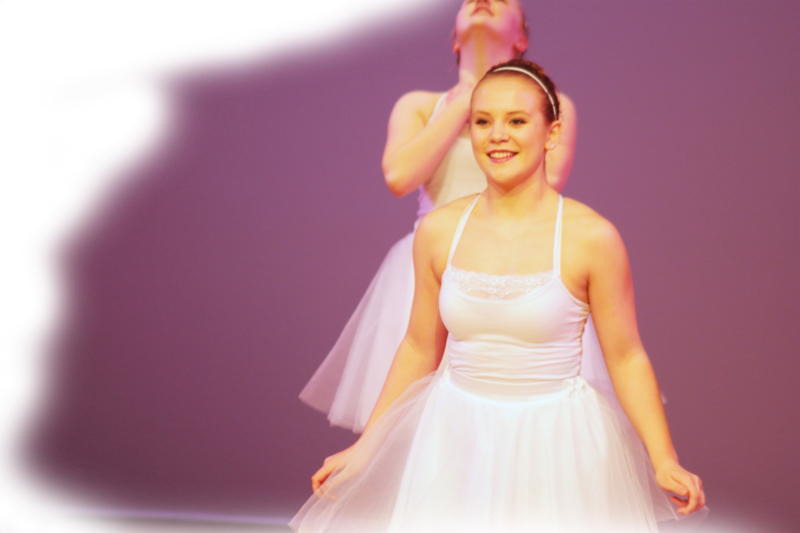 In 2012 Samantha won the gold medal for her jazz solo and the silver for her modern solo. She has performed locally in numerous events as well as in the “Hey Bombshell” music video and with Danielle Gardner in an Impact Productions video. 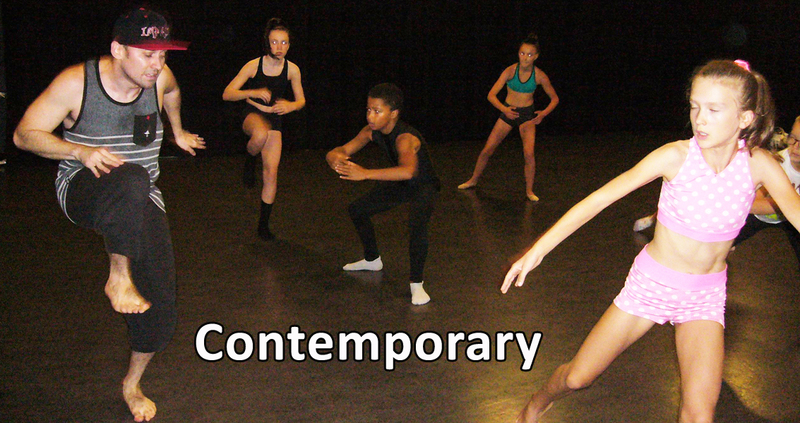 In 2013 Samantha was with The Source Dance Company. Presently Samantha is attending classes at Mount Royal University in Calgary while continuing to teach classes and attend workshops. 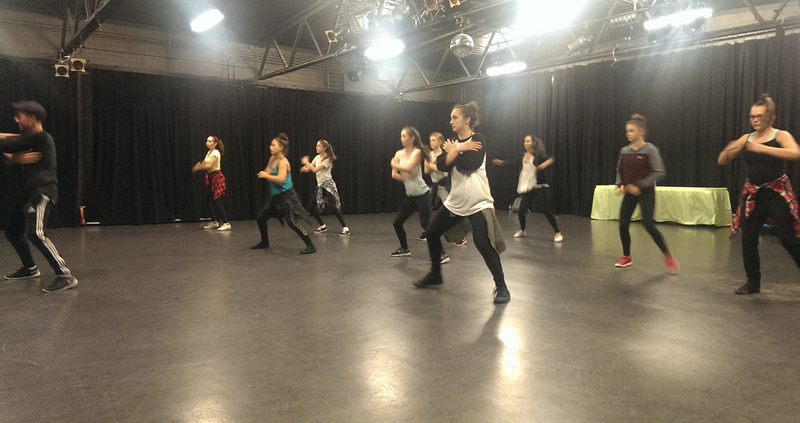 Samantha continues to love dance and feels inspired when working with all levels of dancers. She is very excited to be here working with the Surrey Festival of Dance and everyone here at the Dance and Wellness Workshop. Rhonda Cooper works as a registered physiotherapist at Oakridge Physiotherapy Centre in Vancouver. She transitioned into physiotherapy after working for 14 years as a contemporary dancer. Upon completion of the Masters of Physical Therapy program at the University of British Columbia, Ms. Cooper went on to complete her training in manual and manipulative therapy (FCAMPT), acupuncture, and the Integrated Systems Model with Linda Joy Lee and Diane Lee. Ms. Cooper’s current interest is in bridging the gap between the scientific based knowledge privy to physiotherapists and the innovative thinking of dance artists. 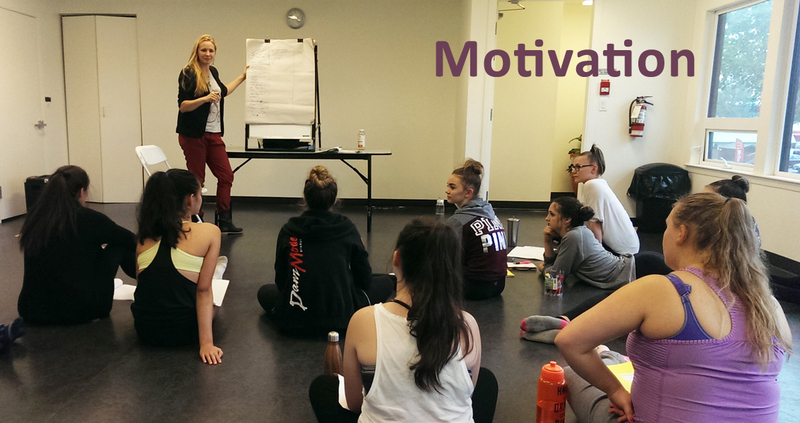 She has recently conducted qualitative research into injury prevention and excellence in dance. In designing Physiodance class, Ms. Cooper has used the results and synthesis of her research findings along with the information she has gathered over her years of intensive dance training and performance experience. 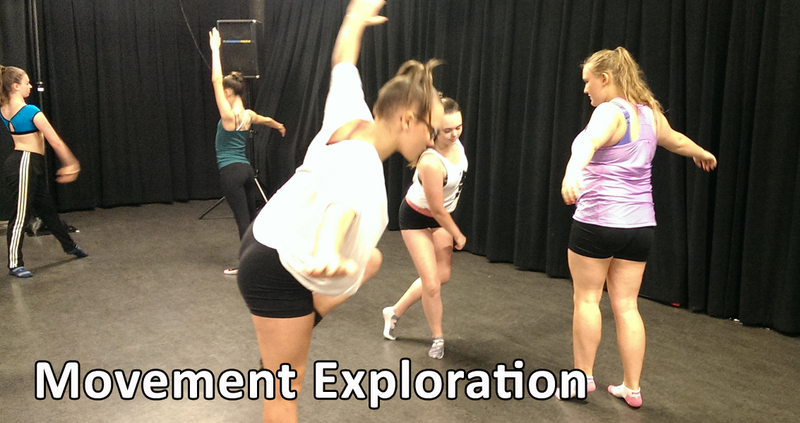 The goal of Physiodance is to present key concepts of dance technique, injury prevention and artistic development in an experiential form. Jonathan Arsenault, a dedicated and passionate dancer, teacher and choreographer. Born and raised in Kitchener, Ontario. After many years in sports, came to realize dance was where his heart thrived. With a new found love for dance Jonathan started training at the age of 14. Following several years of dancing competitively he made the decision to take the next steps towards a career in dance. Currently Jonathan finds himself performing on the strip in Las Vegas for Donny and Marie Osmond in the Donny and Marie Show. 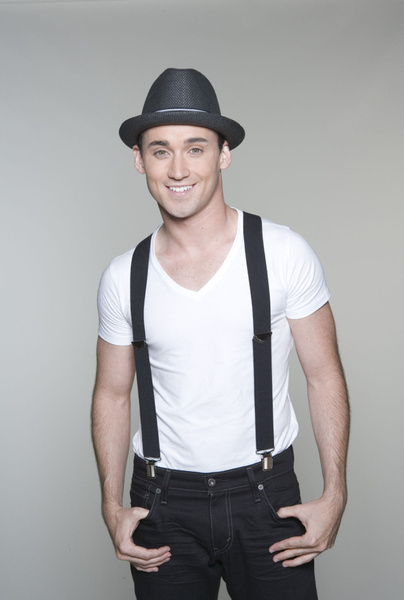 Most recent Canadian appearance, Jonathan was a Top 12 finalist on So You Think You Can Dance Canada Season 3.With love and support from friends and family, Jonathan began his career at Canada’s Wonderland. From there he danced around the world on Holland America Line’s World Cruise 2003. 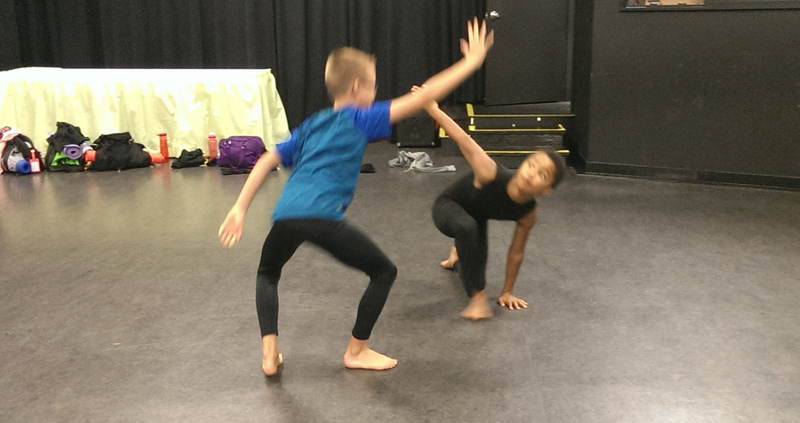 Jonathan’s dancing then led to roles in musicals like Wizard of Oz, Anne of Green Gables, and Canadian tour of Aladdin. Jonathan has also had the honor of performing with the Canadian Opera Company. His talent has landed him principal roles in commercials for Baskin Robbins, Toyota, the movie Shark Tale, Gap, and Joe Fresh Style. The high demands and elevated competitive nature of the dance industry has made Jonathan continually train and hone his abilities. 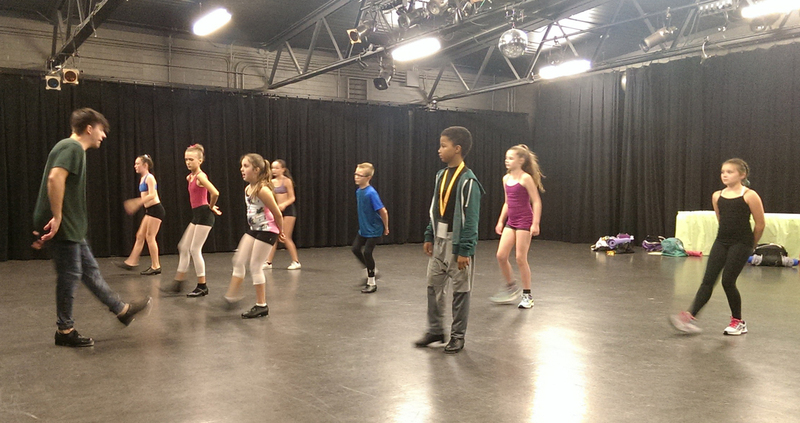 Jonathan has trained with some of the best teachers and choreographers from around the world. He has trained in New York City, at the prestigious Broadway Dance Center. 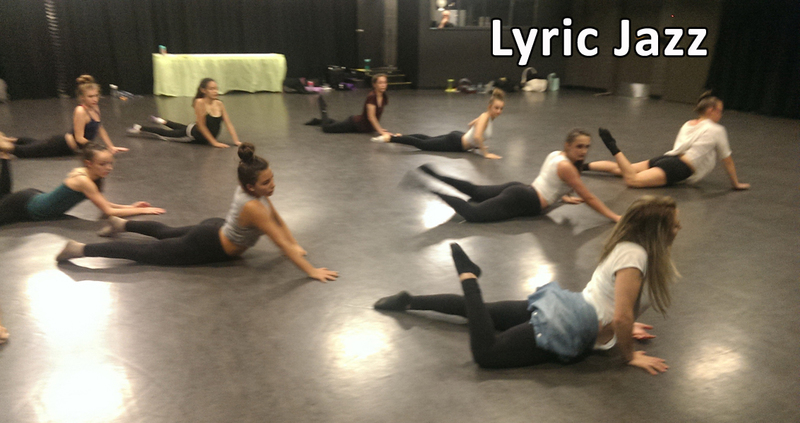 Also in Los Angeles at Edge Performing Arts Center, Millennium Dance Complex and Debbie Reynolds Studio. Suzanne is originally from Vancouver and has trained and danced with some of the worlds finest ballet companies from Germany’s Stuttgart Ballet to Canada’s Royal Winnipeg Ballet. She was Ballet Mistress for Ballet BC for 5 years and was’ the founding director of Ballet B.C.’s Mentor Program. 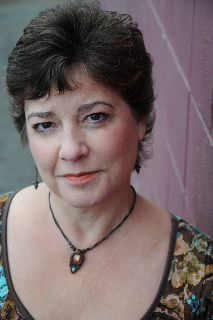 She has worked as rehearsal director for John Alleyne, James Kudelka, Paul Taylor, Jean Grand Maitre, Reid Anderson, Anna Marie Holmes, Simone Orlando, Josh Beamish to name a few. 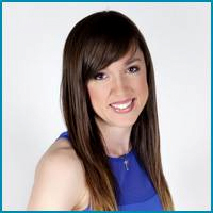 She has also worked as a rehearsal director / teacher with Mascall Dance and MOVE the company. She performed as a lead dancer, singer and actress in the iconic Vancouver Playhouse production of A Chorus Line, Calgary’s Stage West’s Nunsense, and several productions for TUTS, MUSSOC and Winnipeg’s Rainbow Stage. Suzanne is a very creative and innovative choreographer with a national reputation for working with dancers and studios, as well as numerous fashion shows for hair and clothing designers and dance programs for Canada’s Olympic skaters. Her extensive TV/FILM choreographic credits, include, CBC TV specials, Columbia Pictures promos, feature films for Showtime and various TV Series for the Fox Network. 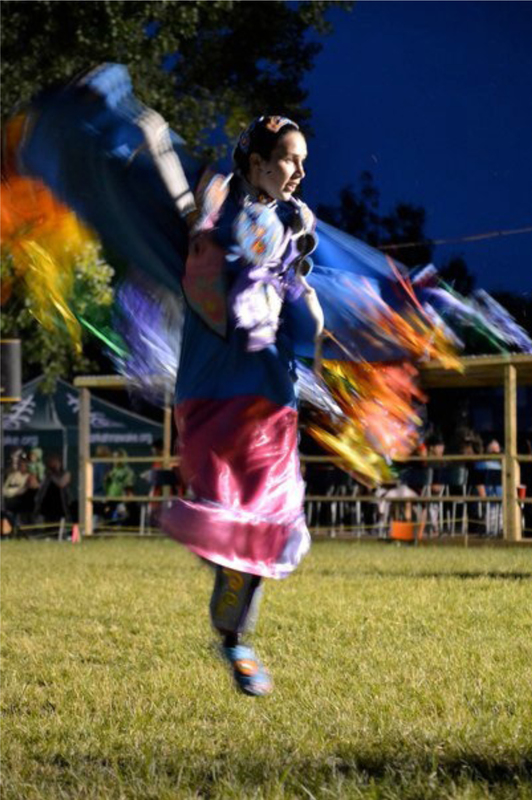 Nyla Carpentier (Tahltan/Kaska) first started to dance at the Odawa Powwow in her hometown of Ottawa, Ontario. She started off as a traditional dancer though quickly found that the high energy of the fancy shawl suited her best. As a child she learned by watching other dancers in the powwow circle, following their footsteps and then practicing her moves. Over the past 25 years she also learned how to dance jingle and other styles. Since moving to Vancouver in 2005, Nyla has taught powwow dancing to youth, for dance workshops hosted by Raven Spirit Dance, and she has performed at various festivals. In 2010, Nyla formed her company Screaming Turtle Performance as a vehicle to share contemporary-traditional stories and dances. 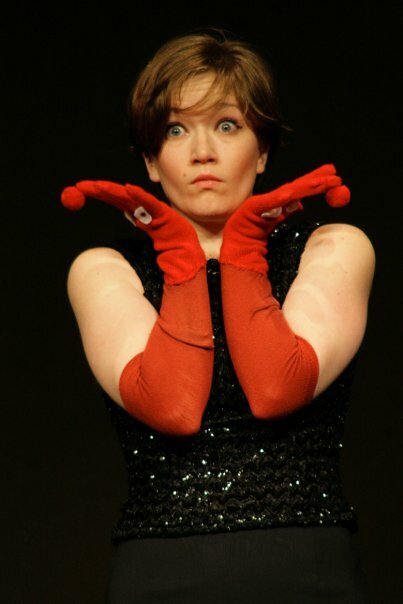 In the fall of 2013, she debuted her first one act play, 21st Century Tricksters at the Vancouver Fringe Festival. You can find Screaming Turtle Performance on Facebook. She was also hopping about as Raven in Axis Theatre’s, Raven Meets The Monkey King. She can be found at the Vancouver Friendship Centre most Mondays and Tuesday nights practicing and teaching anyone who’d like to learn. Nyla is very grateful to her teachers and friends in the powwow community for all their support and encouragement. When’s she not dancing, you can find her teaching her Powwow Bootcamp classes, writing and acting. Drawing on her experience as someone of mixed heritage, her goal is to blend the past, present and create new works for the future. Nyla currently lives in Vancouver, BC where she is pursuing her career as a performing artist blending her skills in Theatre and Dance. 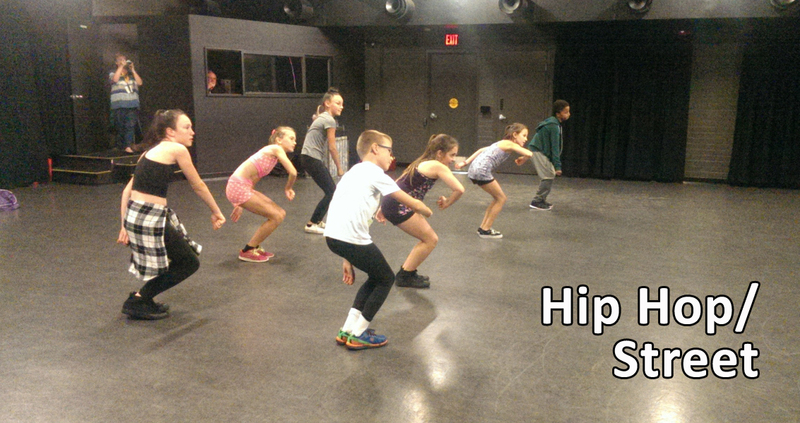 Ryan Williams, born in Surrey BC, is trained in Street Dance styles and Commercial Hip Hop. 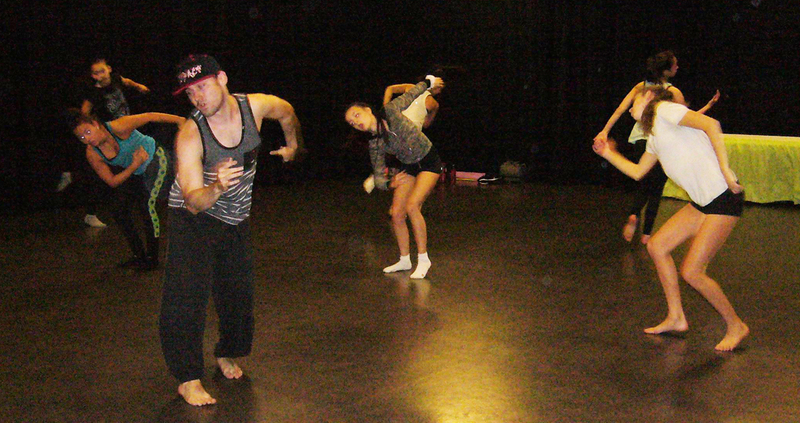 His training includes SOULdiers Dance Company, The Groovy Gentlemen Dance Club, Harbour Dance Centre’s KTL, and MYM. After training in Las Vegas with Elite Locking Camp, Ryan made top 16 in Locking at Canada’s largest street dance event: Bust A Move 2014 in Montreal. Other credits include: Kiss Radio 104.9, TV’s Witches of East End – Season 2 directed by Debbie Allen, Surrey School District #36, Jess Dance Co, Deas Island Dance, and Vancouver Academy of Dance. 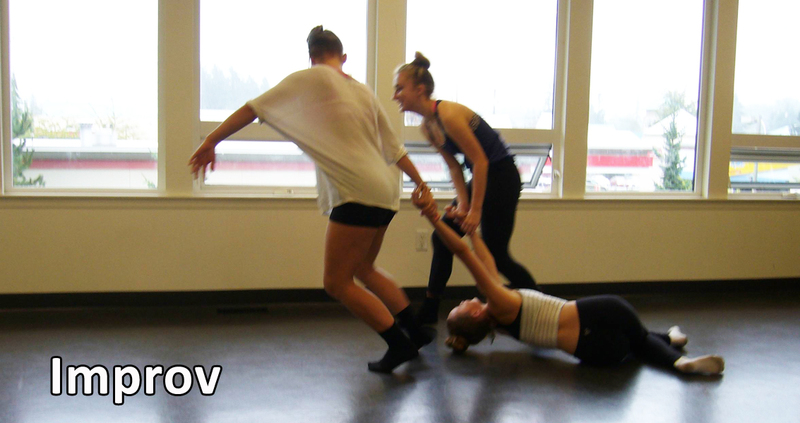 Talia Derksen, a Vancouver native, began her dance training at a very early age. Growing up in a dance family, with both her mother and grandmother owning Peggy Peat School of Dance, Talia was exposed to many facets of the dance world. She has trained extensively in jazz, lyrical, tap, contemporary, ballet, pointe, musical theatre, hip hop, swing, salsa and partnering/adage. Shortly after graduating, Talia moved to Los Angeles to train extensively at the professional Edge Performing Arts Centre. After that her passion for performing, studying, teaching and choreographing has continued to take her all over the world. She has lived and worked in Los Angeles, CA, London, England and beautiful Vancouver where she currently resides. Talia’s international training includes New York, Los Angeles, San Antonio, Las Vegas, London, England, with world renowned dancers/choreographers like Gregory Hines, Doug Caldwell, Arthur Duncan, Diane Walker, Sam Weber, Tyce Diorio, Mandy Moore, Derrick Grant… just to name a few. 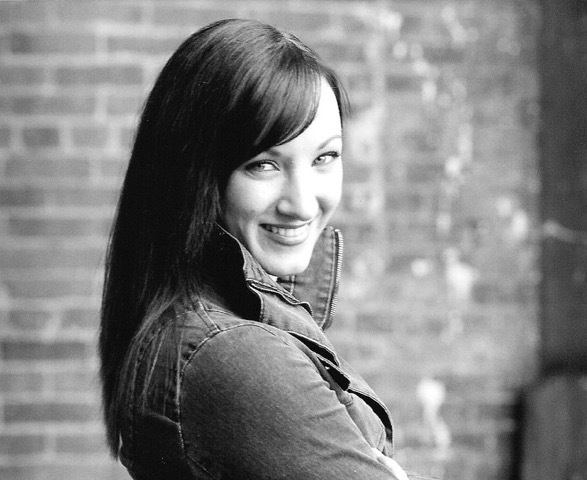 She has taught numerous workshops and choreographed across Canada, in jazz, tap, lyrical, contemporary and musical theatre. Talia holds an Arts Degree from FIDM the prestigious Fashion Institute of Design and Merchandising in Los Angeles and holds union memberships in both UBCP/ACTRA and IATSE. Some of Talia’s TV credits include A Dream is a Wish Your Heart Makes: The Annette Funicello Story, the TV Series “Jack’s Place”, BC Country Music Awards and national TV Commercials for Dairy Queen, Ocean Spray, and Yellow Pages. Some of Talia’s Stage credits the prestigious “Choreographer’s Showcase” in Hollywood, Industrials, a touring revue-style dance show throughout China, the Pacific National Exhibition, Vancouver, touring Mexico and the Caribbean aboard Carnival Cruise Lines and touring South America and Europe aboard Holland America Cruise Lines. Talia wrapped Season 6 on the popular CW TV Series “Supernatural” as a costumer. Talia’s innovative and unique choreography continues to win high scores locally and nationally. Talia’s dance has given her the opportunity to travel the world, meet people from many diverse cultures and have some wonderful unforgettable experiences! Talia is back full-time at her home Peggy Peat School of Dance. She is excited to come back to her roots and share her many experiences and love of dance with her students. Here are some photos of what took place before the videos were shot. You can see the hard work and sheer enjoyment on those who took part in the 2015 D&W two day intensive program. If you are a dancer or just interested in all forms of dance, don’t forget to register today for our 2016 program. You watch the videos and wonder how these workshop dancers are able to learn the entire routine in such a short period of time. The truth is a lot going into these routine and this slide show shows some background photos taken during the two day intensive.